Year 2014 handed over baton to 2015 and by the end of the year we have some interesting apps released in Google Playstore to try. 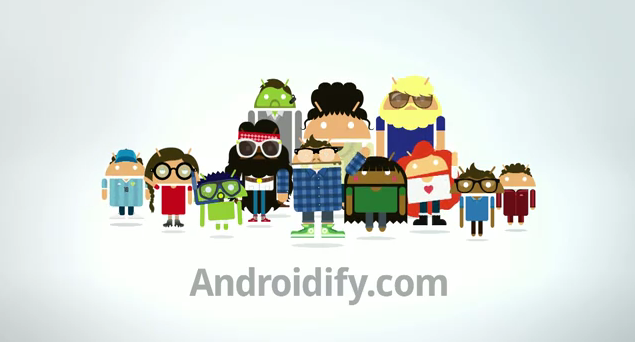 They are special, versatile and highly useful for the Android users around the world. Except Google there are not many apps from the big players as it was the holiday month. Certain startup apps have conquered the market as well.Here is the list of top 10 apps released during the month of December. MTV Trax is one of the coolest music app ever released in Google Playstore. You only have to provide your preferences and music type to this app and it will bring you exclusive collection of latest music tracks. This app automatically refreshes its playlist overnight and you will only receive unique music all the time. MTV Trax will deliver you offline music with high quality. You can even share your favorite music via all the popular social media sites. Unfortunately the free version is only available until February. This is an immensely good app for all music lovers. 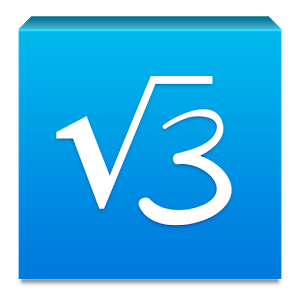 Are you bored of the traditional calculator type apps? Are you looking for a calculator in which you can use your own scripts to work with? Myscript is a incredible apps specially designed for Android based devices. You can simply input mathematical expression in your own handwriting. Myscript technology used in the app will process your input and you will get the result very quickly. You will not feel arithmetic calculations in this app as very mechanical. The user will feel the same experience as writing on paper with the advantages of a digital device. The app supports gesture control and also perform well if you have a capacitive stylus. Sleep better will make your sleep professional. 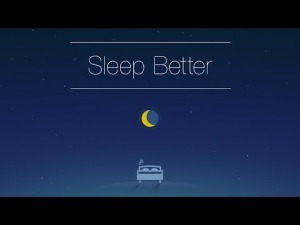 This is an awesome app designed by Runtastic to analyse you sleep in every aspect. 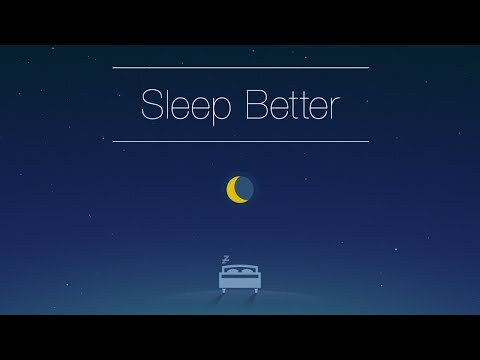 Sleep Better will monitor your sleep cycle as well as assist you to improve the sleep habits. This app is even capable of monitoring your dreams. This app keeps the record of your sleep log with a diagrams and charts. Sleep better comes with a smart alarm tool as well. This is one interesting app to try out for. If you are bored of your default Android look then Sorus Icon pack is for you. This app consists of large collection of stunning icons that will give a refreshing look to your device. Regular updates on icons makes it an efficient and funny app. Wide variety of icons for all type of apps is available with Sorus. You can customize you device at your will. Sorus also supports all the major launcher apps available in the playstore. App design in very modern and minimal flat style and is also a reasonable one. Lollipop Screen reader is a nice utility tool that can be used to record the activities on your mobile screen. 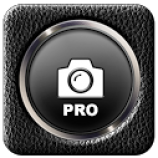 The app is very useful for techies who usually make troubleshooting and tips videos. It is capable of recording videos continuously and you don’t have to do any rooting. You can directly edit or share such recordings and can also store it on any third party cloud sites. App is already receiving positive feedbacks from the users. 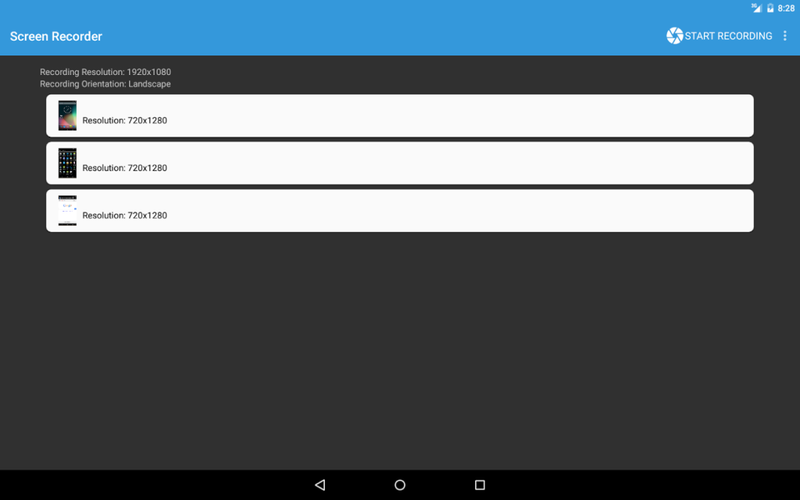 Lollipop is a decent utility app to work with. 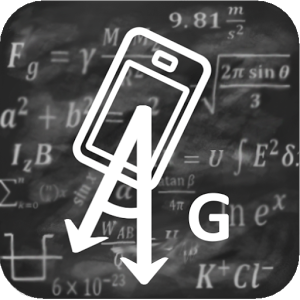 Gravity screen is a must use app created by Plexnor for Android users. Some of you are not aware of the unwanted charge drain by display lights of a mobile device. They can drain large amount of battery power if in ON state. To reduce such battery drain and to utilize your battery power better you can rely on Gravity Screen. It turns automatically the screen off when you put your phone into your pocket or onto a table. And turns the screen on when you take it out or up. No need to touch any button and you are ready to go. The pocket sensor and tablet sensor will control the display light according your usage. The paid version also comes with smart lock feature. 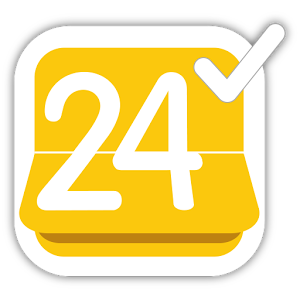 24me is an award winning to do list app designed with perfection. This app is based on advanced technology and will act as a personal assistant to you. It generates your daily tasks and reminders, and completes them for you with a tap. The app will use social medias and your daily activities to create personalized schedule for you. It will remind you about important meetings, upcoming events etc. in no time. User is able to share minute details with business and life partners with ease. Every Android user must try this for atleast once. This is one funny app from Tech Giant Google itself. The app enables you to create animated avatars similar to you. You can edit and dress up you avatar according to your will. Around 25 different animated styles are available. These avatars can be send through various messaging apps as emoticons. Picture and .gif formats are also available for your needs. Androidfy is not a serious app from Google. But it absolutely a stress relief to the hectic life. DeviantArt is one of the popular social media sites for sharing art works of people around the world. It is a union of talented artists from various world to showcase their talent. 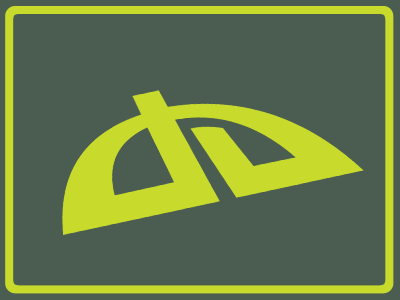 This site will connect people with similar skills and interests. DeviantArt has now decided to attract smartphone users to their world as well. They have introduced this app to spread their popularity via a new platform. This incredible app will follow the exact aim of the social media to connect talented people. Painting, drawing, photography and sculpture to digital art, pixel art, anime and fan art are shared and appreciated here. The only negative feedback about the app is the higher data usage. A wifi connection will be an optimum requirement to the app.